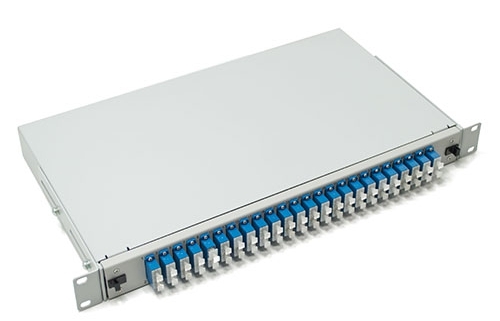 1U 19” sliding patchpanels offered by our company are with exchangeable front panels and back plates. Inside is a central spike, which is used as a fixing element for splice cassettes. In addition there are two elements, which are used for Kevlar fixation. It is easy to open them by a pair of plastic latches. Ejected patchpanel is hanging down in angle of 40 degrees and is easily accessible by operating staff. Din Rail Box is metal box special designed to be snapped on din rail. 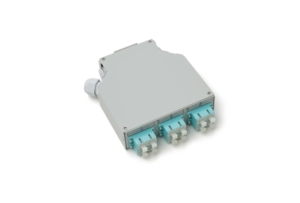 It can be established on DIN rail without additional preparations or additional accessories. This allows for an easy integration and fiber accessibility in electrical distribution cabinets. 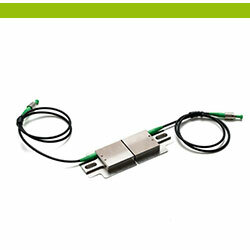 4 cable entry ports can be equipped with cable glands or PG blinds for end or pass through applications. 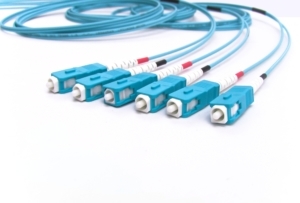 Patchcords are typically used in Patchpanels and distribution boxes to connect the elements of optical networks. 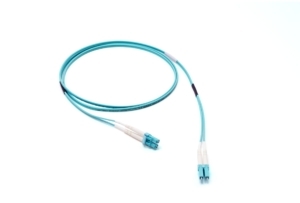 We can offer you SM (OS2) and MM (OM1, OM2, OM3) patchcords as well as bend insensitive single mode patchcords with fiber G657.A. 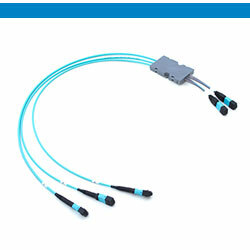 Patchcords can be terminated with all standard connectors. 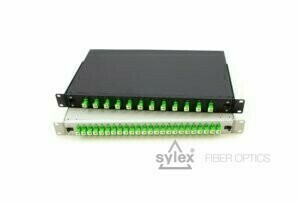 For direct patching of SFP modules, LCD SFP patchcord is the right option for you. 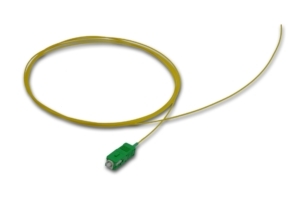 With increasing demand for higher bandwidth, OM3 and OM4 fiber options are the current most demanded items on the market. 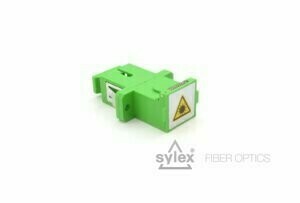 SYLEX produce fiber optic pigtails with various types of connectors and all available standard fiber types. 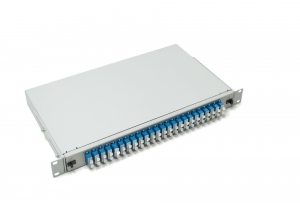 1U 19” sliding patchpanels offered by our company are with exchangeable front panels and back plates. Inside is a central spike, which is used as a fixing element for splice cassettes. 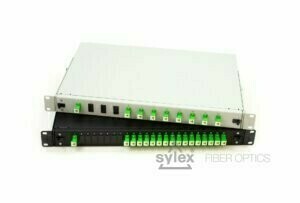 Fully loaded with low loss pigtails and SC/APC simplex adapters with shutter and flange. It is easy to open them by a pair of plastic latches. Ejected patchpanel is hanging down in angle of 40 degrees and is easily accessible by operating staff.